New Missions and Rewards for this week! 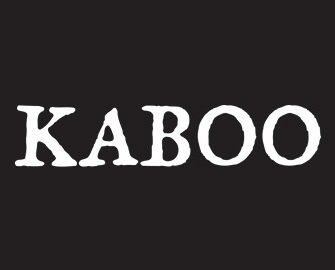 More exciting days ahead at Kaboo with great offers for Free Spins, Super Spins Lottery, Quantum Mode and New Games. Your gaming session at Kaboo is always rewarding! 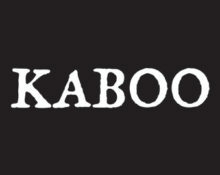 Not yet a member of Kaboo? Then sign-up now and enjoy their fabulous Welcome Package! 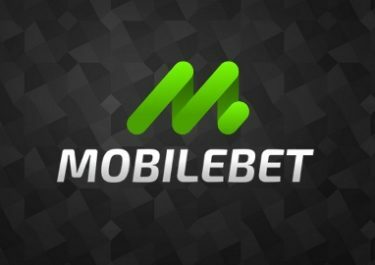 Tuesday, 18th October 2016: Deposit and Get Free Spins. 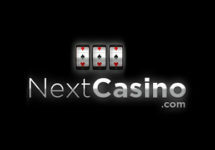 Deposit €60 and get a whopping 50 Free Spins! 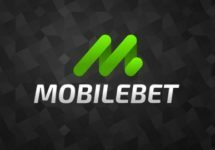 Thursday, 20th October 2016: Sweden Exclusive – Daily Free Spins until payday! Friday, 21st October – Sunday, 23rd October 2016: Quantum Mode Weekend. Every Spin you make on the Play Mission between 20.00-22.00 CET this weekend (Fri-Sun), will count double! Play your favorite games and get those Free Spins twice as fast. Monday 24th October 2016: Deposit Lottery – 500 Super Spins up for grabs. Every deposit you make on Monday, 24th October 2016 will give you one ticket to the lottery the following Tuesday. There will be 50 lucky winners who get 10 Super Spins (100 Echoes) each! 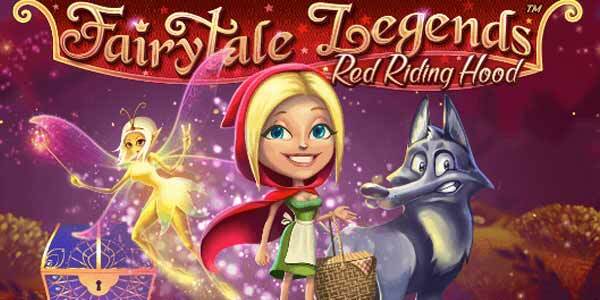 Based on one of the most well-known fairy tales this low variance slot will take you on a magical journey through the forest boasting three different bonus features, wild re-spins and a fairy surprise appearance to keep you on your toes. Red Riding Hood is a new 5-reel, 3-row, 20-line slot from the Netent Fairytale Legends series.With sophisticated graphics, bet sizes ranging from 0.20 – 200, a 80,000 coins maximum pay and a 96.33% RTP it has the potential to become a players favorite. Launched in 2015, the casino is operated by Betit Operations Ltd. and holds UK and MGA licenses. A vast 600+ games are on offer for play on Desktop, Tablet or Mobile from Netent, Microgaming, Yggdrasil, Play ‘n Go, Elk Studios, Thunderkick, Quickspin and Evolution Gaming for their Live Casino. A good list of payment methods such as Visa/MasterCard, Neteller, Skrill, Paysafe Card ensure fast and secure deposits and withdrawals. The website is in English, Swedish, Norwegian and Finnish languages and Customer Support is available via Phone, Email and Live Chat (not 24/7).